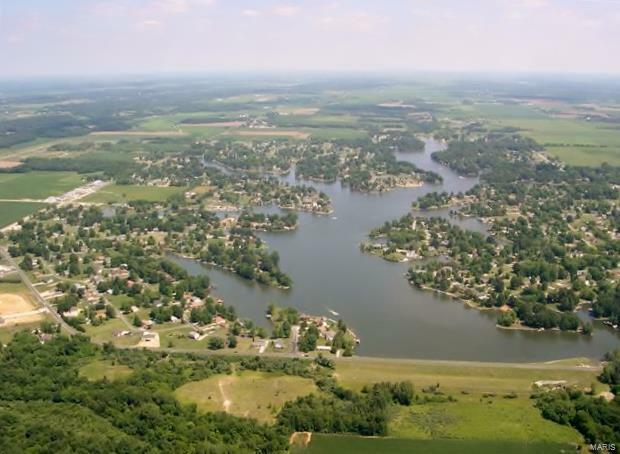 Single family building lot at Holiday Shores lake..Community info at holidayshores.us Buyer to verify all information...one time new member fee of $660. Yearly dues $710. Community info at holidayshores.us.